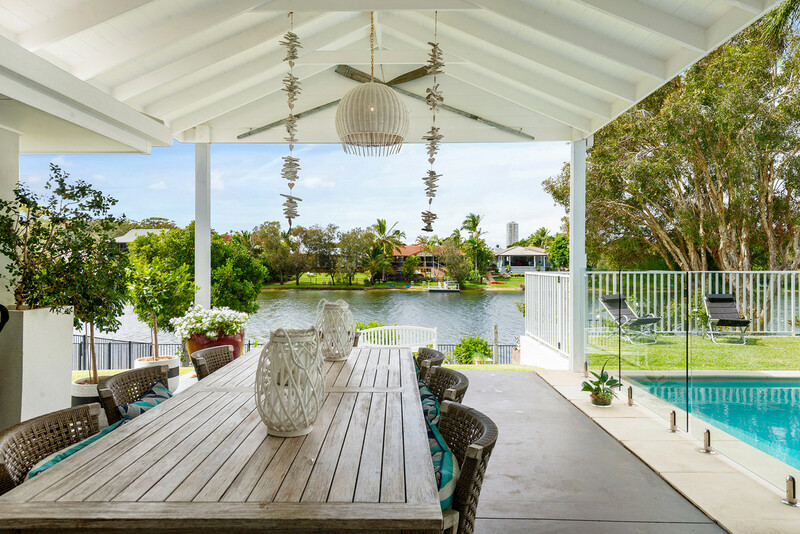 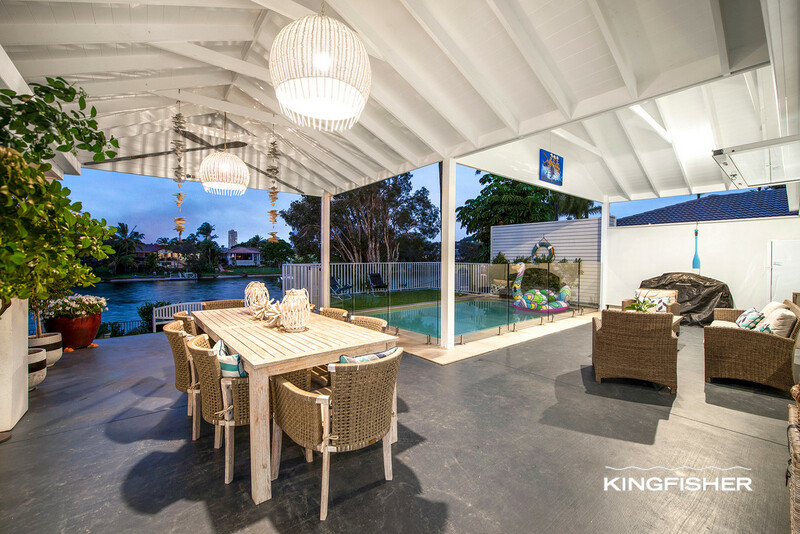 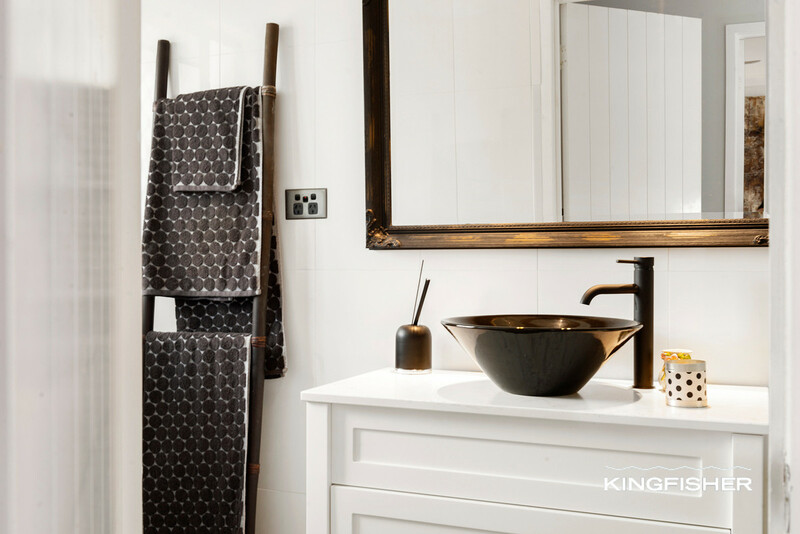 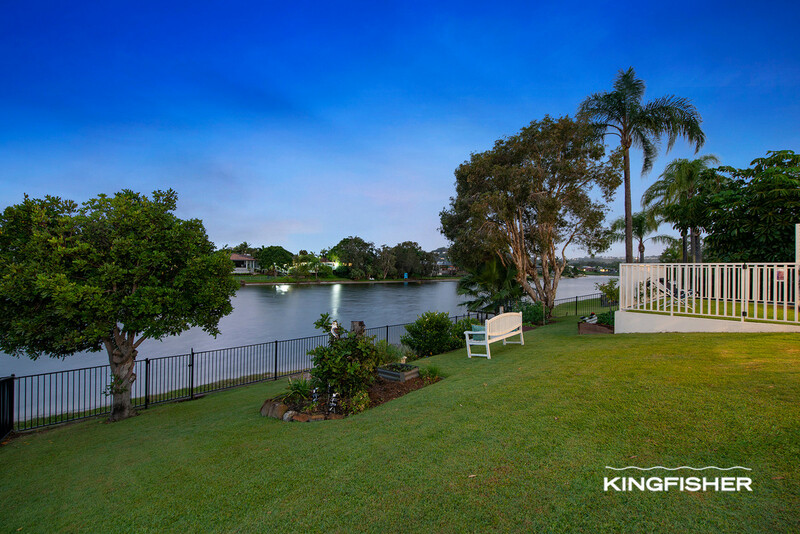 Welcome to this stylish waterfront abode, offering seamless indoor/outdoor entertaining all whilst overlooking beautiful Burleigh Lake. 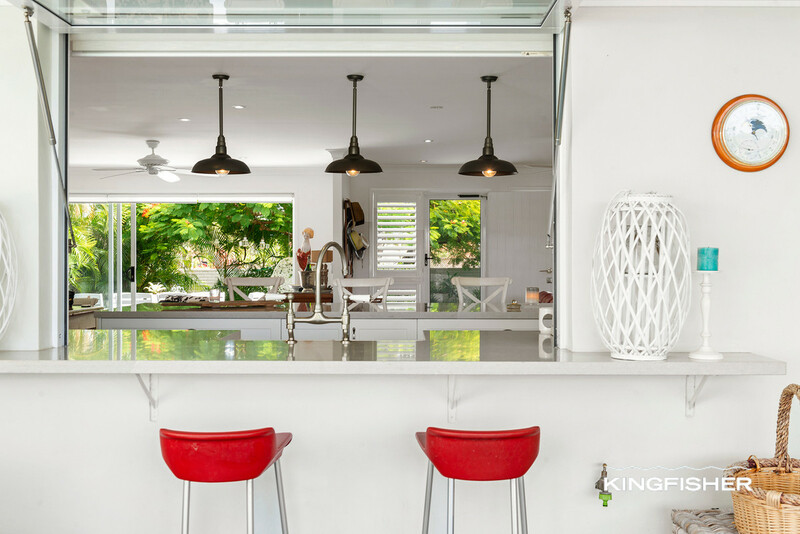 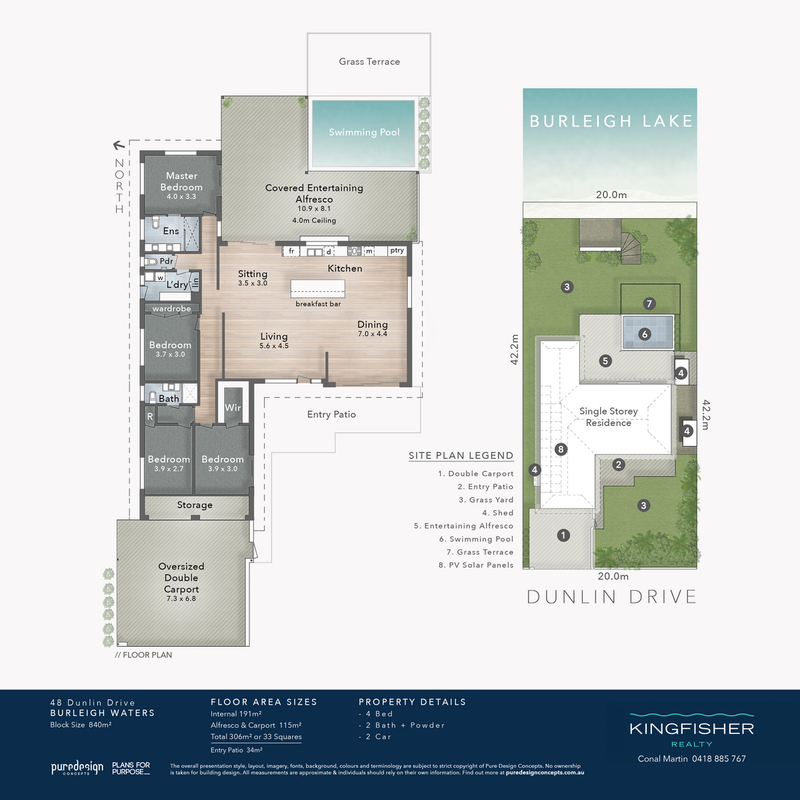 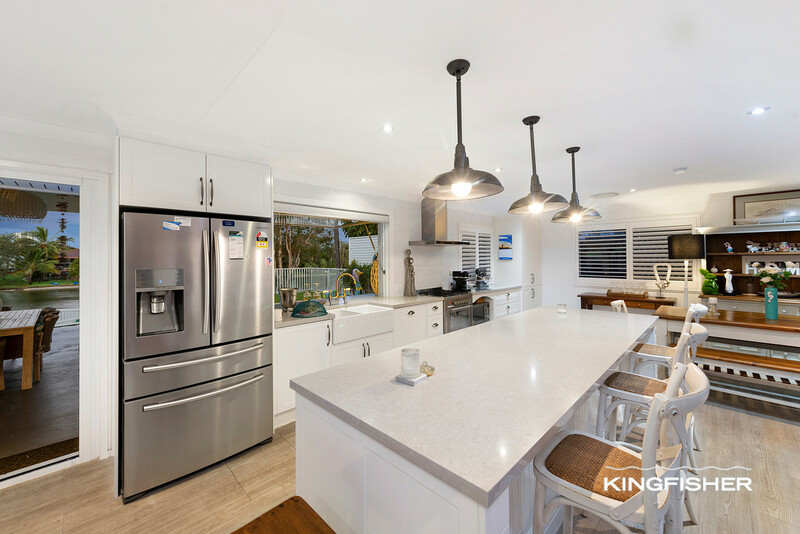 Enter into an open living and dining area and immediately be captured by the stunning water views, the gourmet kitchen features stone benchtops, a servery window, gas cooktop, dishwasher and quality appliances. 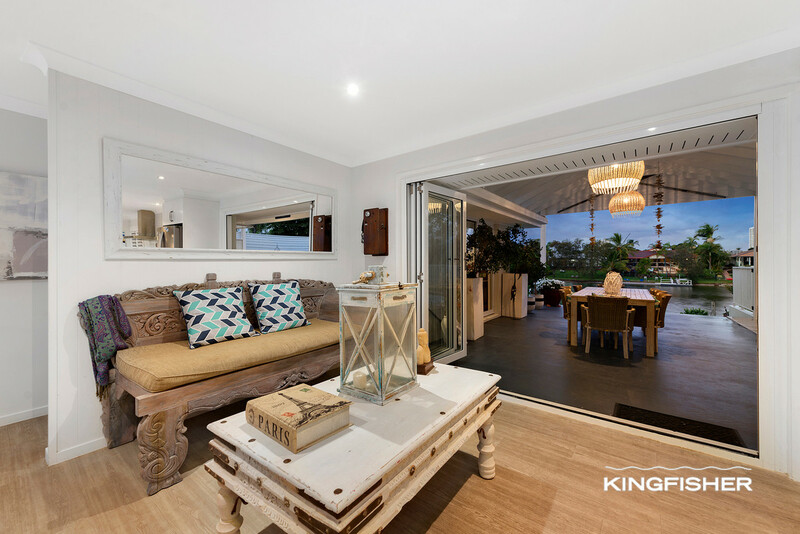 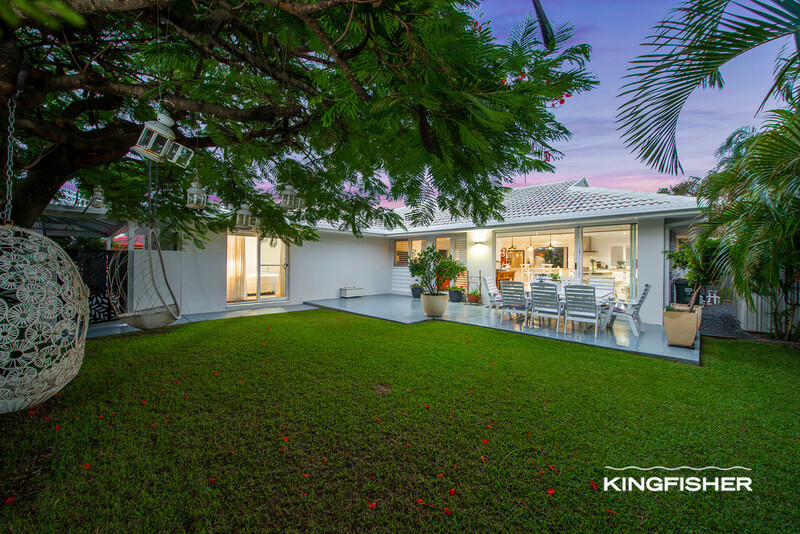 Boasting quality finishes throughout and a neutral palette this 4 bedroom home allows the great option to sit and enjoy the peaceful frontal area surrounded by lush gardens or to entertain in the stunning outdoor area while enjoying the sparkling swimming pool and serene Burleigh Lake. 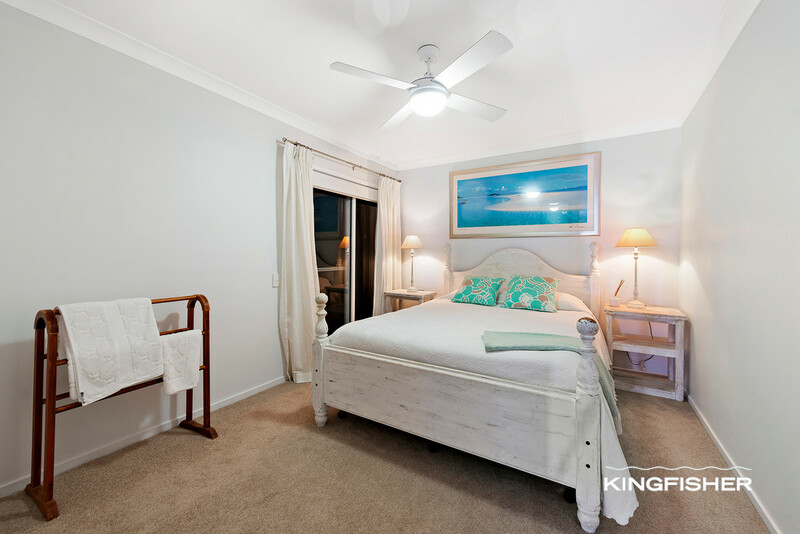 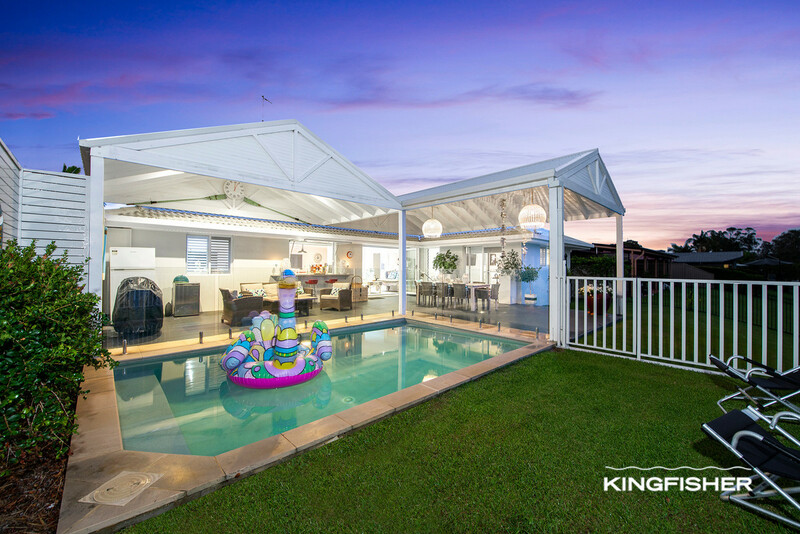 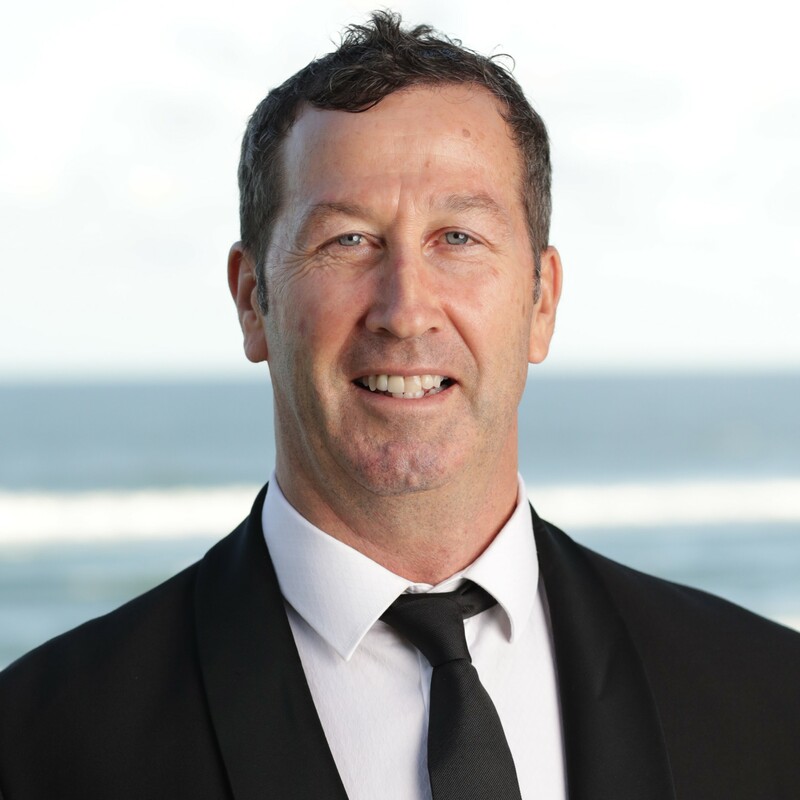 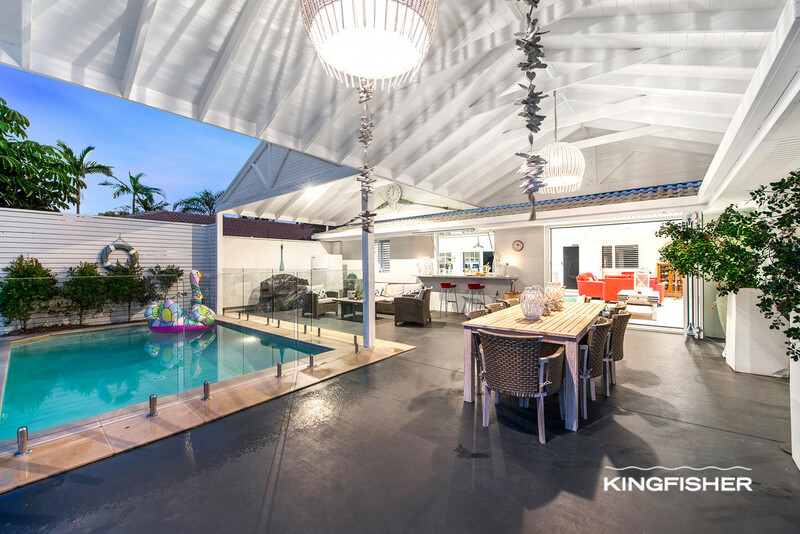 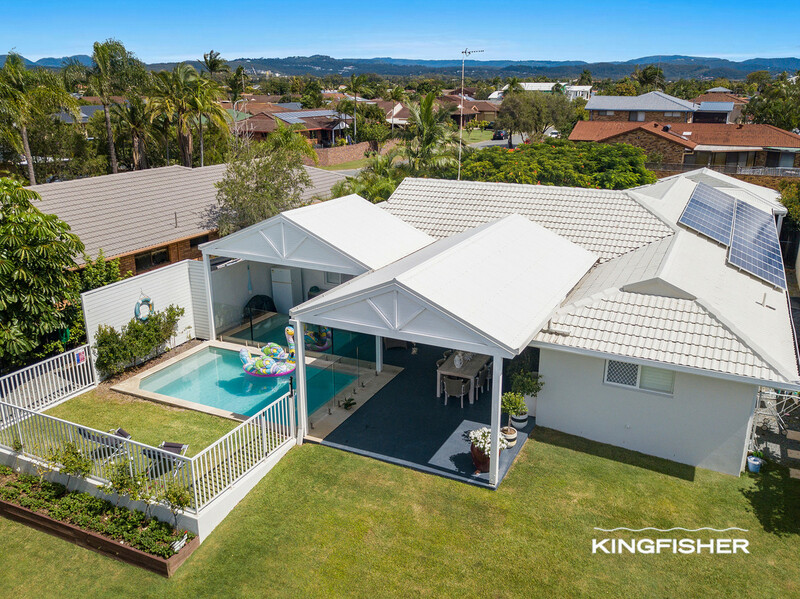 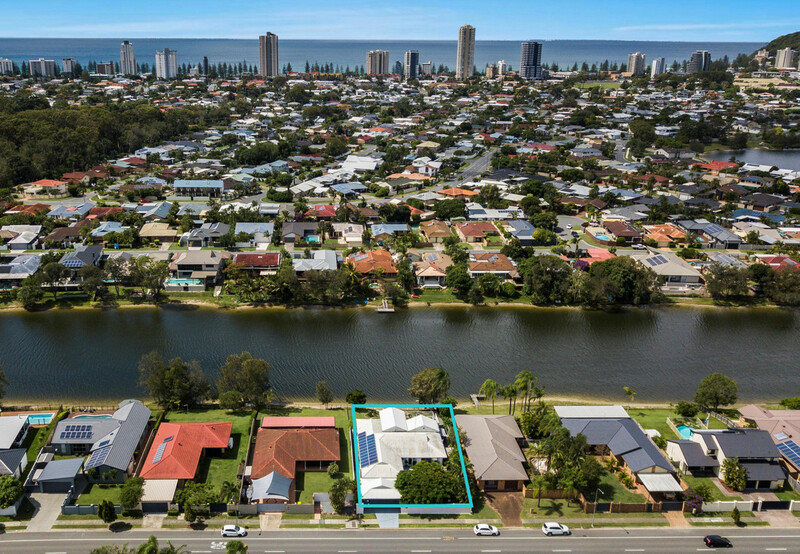 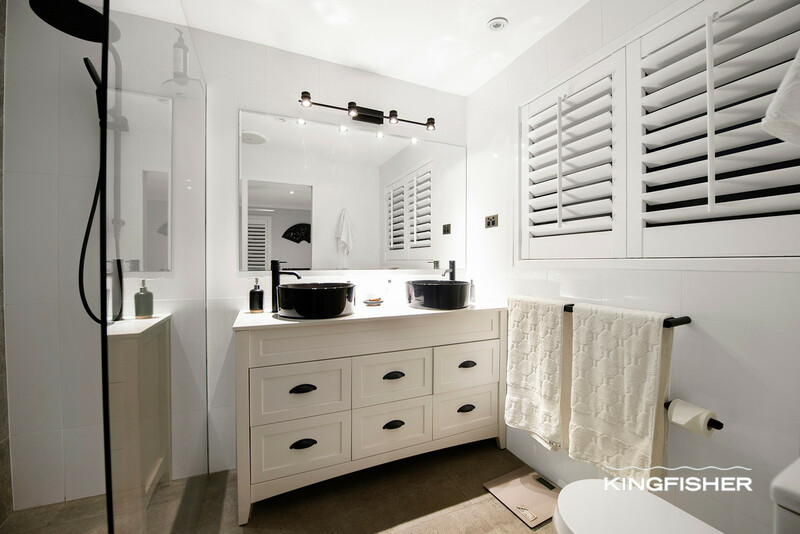 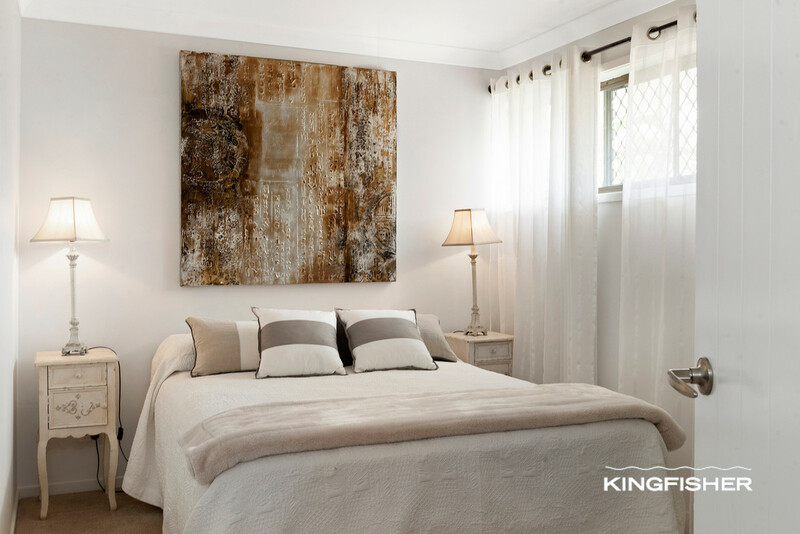 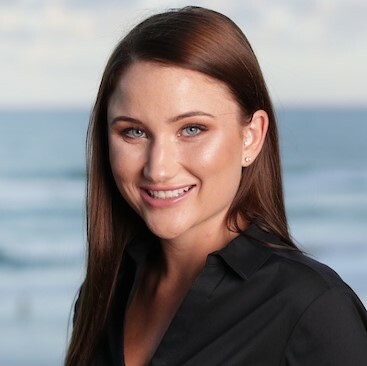 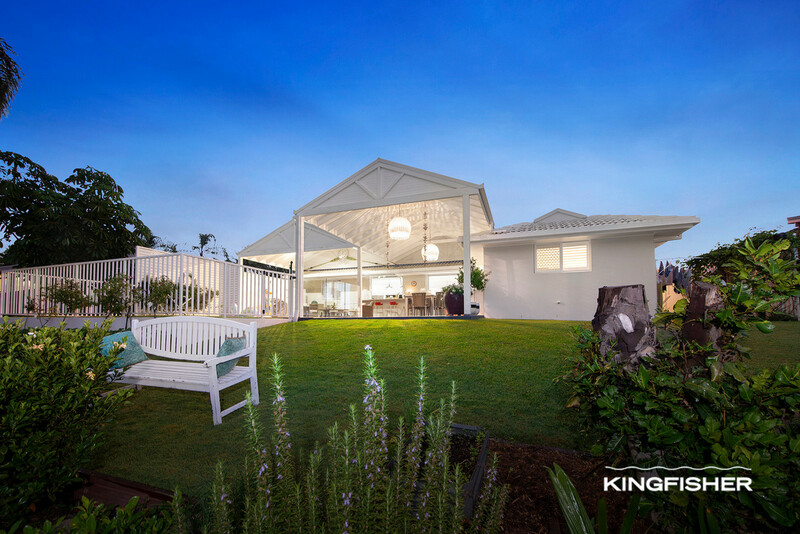 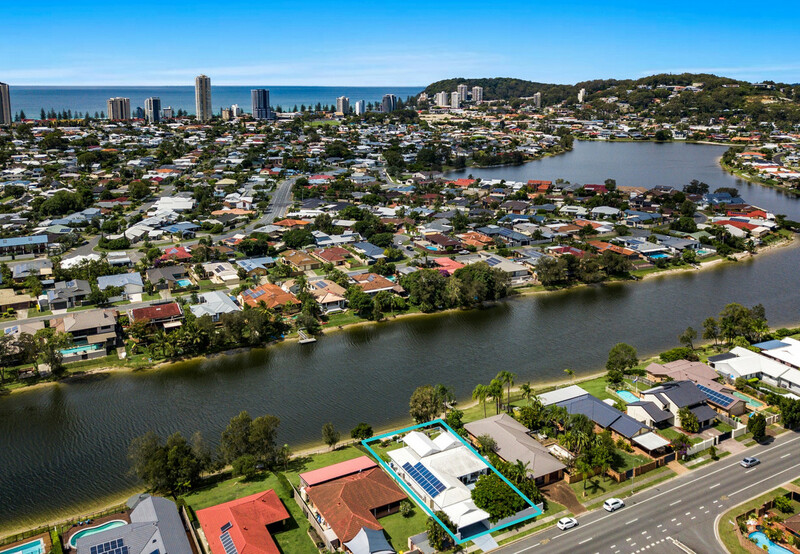 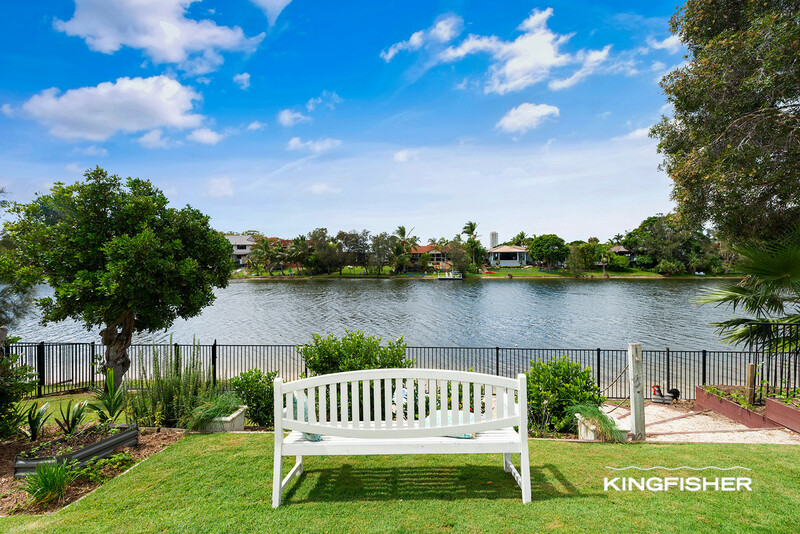 Located within Caningeraba Primary School & Marymount College’s catchment area with the convenience of a bus stop right outside that can take you to the Gold Coast Airport and all the major shopping centres such as Pacific Fair and Robina Town Centre. 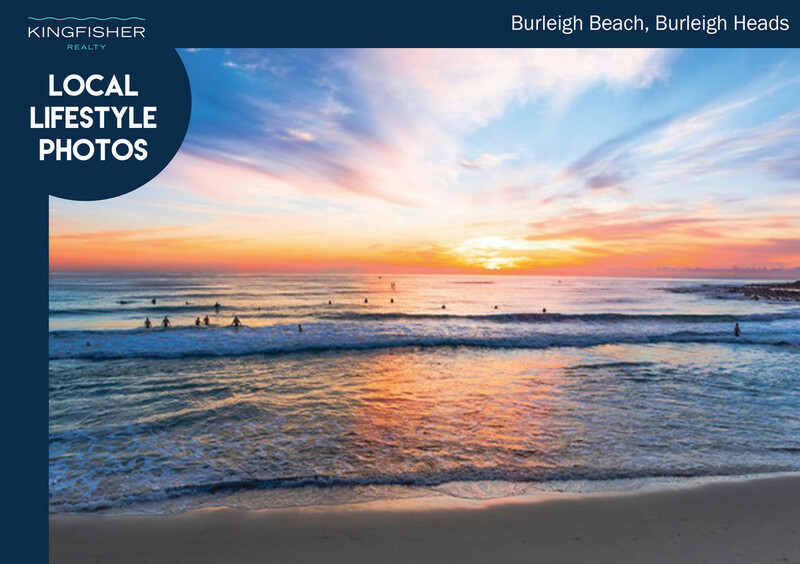 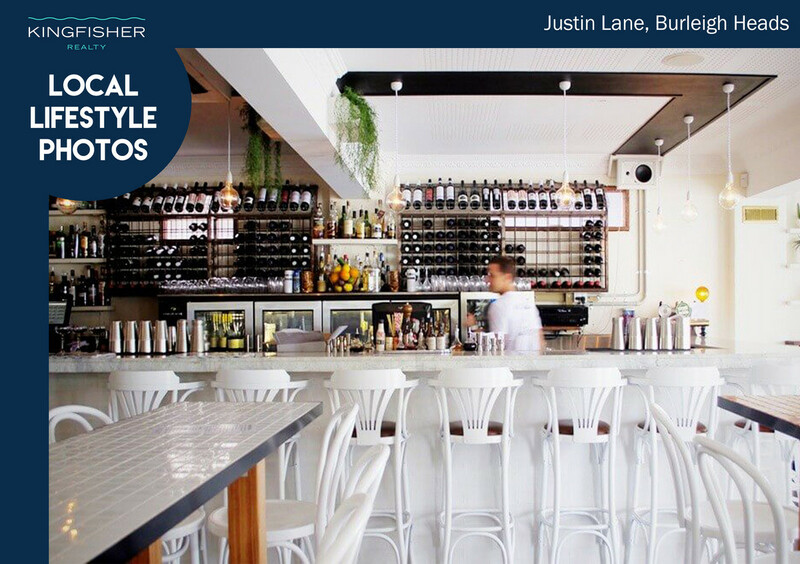 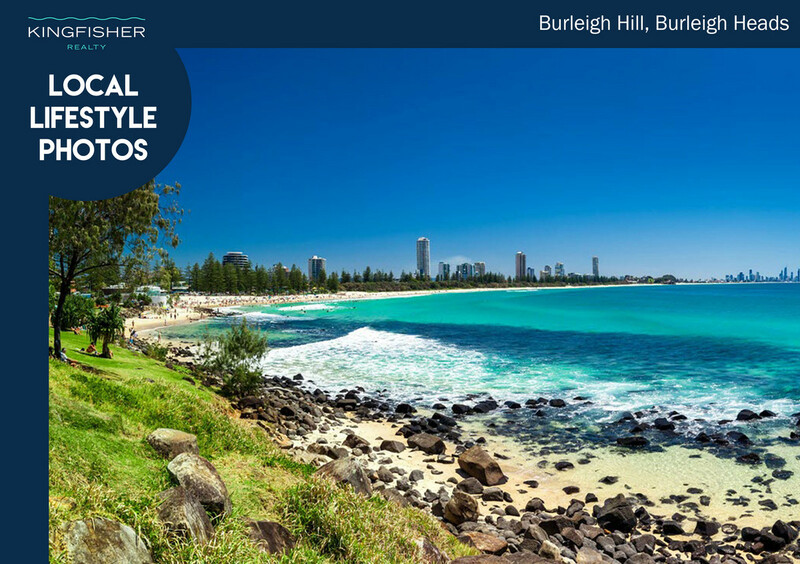 Stocklands Shopping Centre is just moments down the road, plus Burleigh Heads beach, Burleigh Headland, cafes, restaurants & bars, James Street and much more.